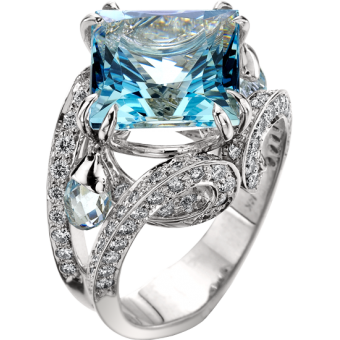 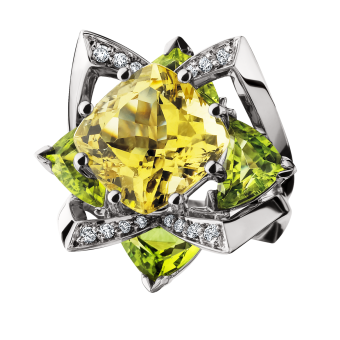 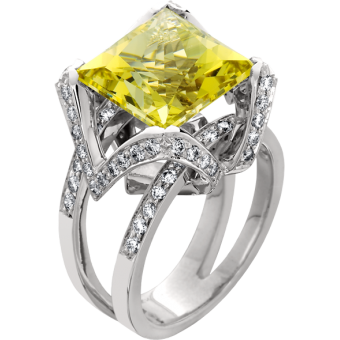 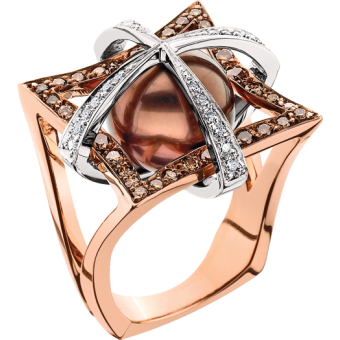 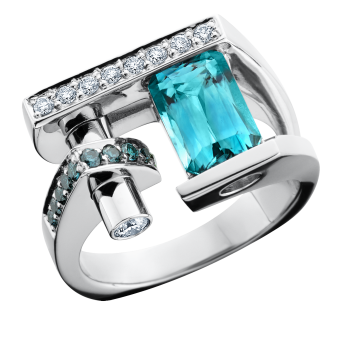 There are numerous lines of beautiful jewelry; rarely do you find creations with such magnificence. 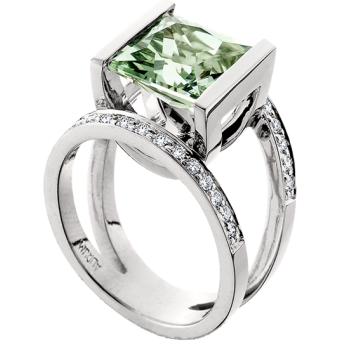 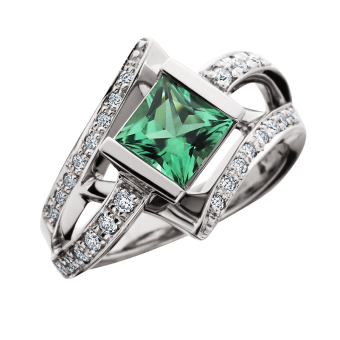 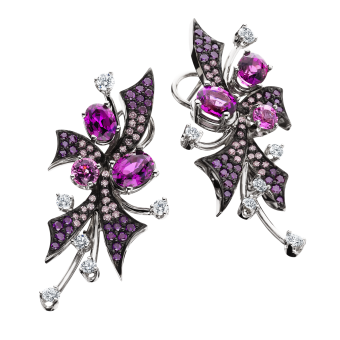 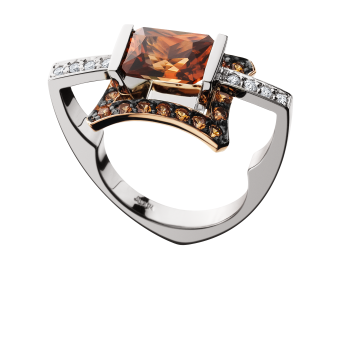 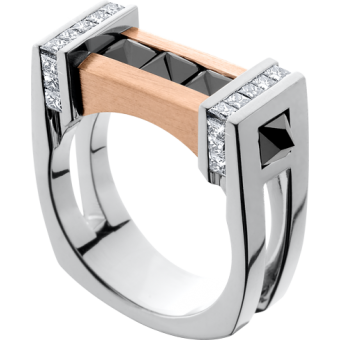 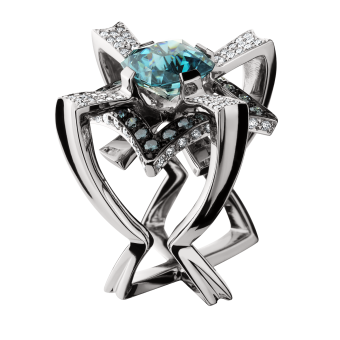 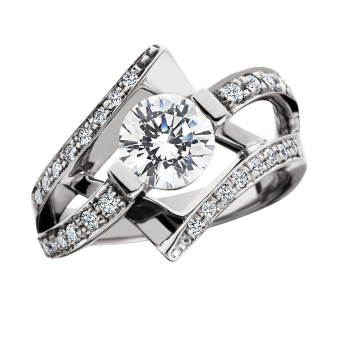 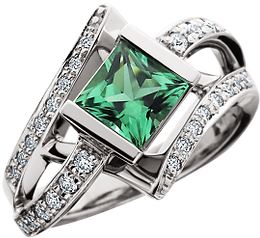 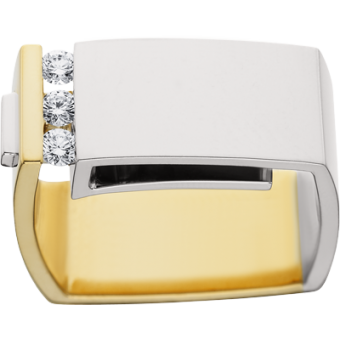 The artwork of the Daren Bradley Collection is exclusive to Alexander Fine Jewelers. 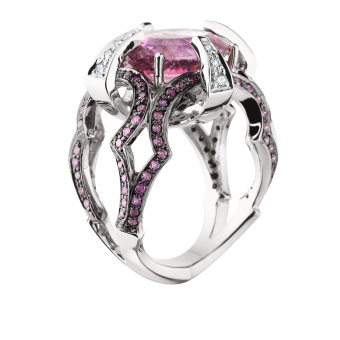 One of a kind and limited run pieces are the standard for his artistry. 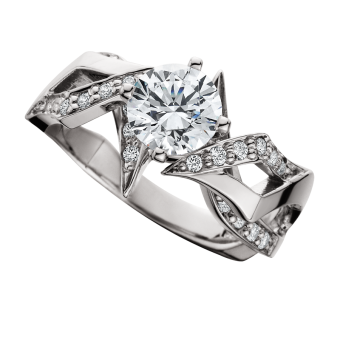 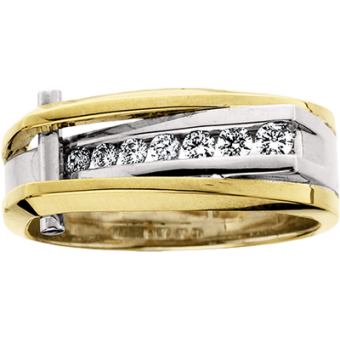 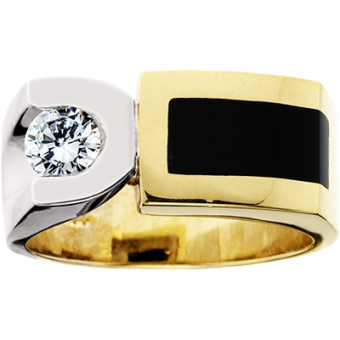 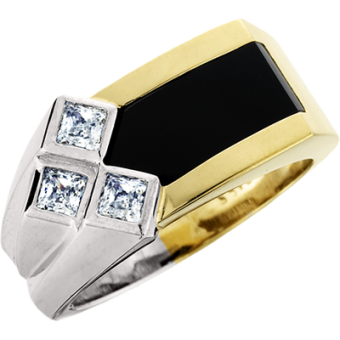 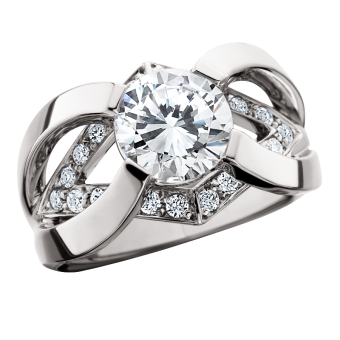 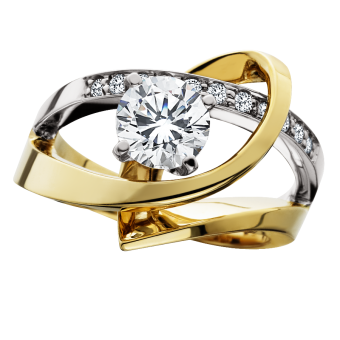 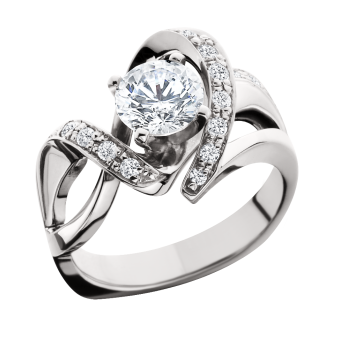 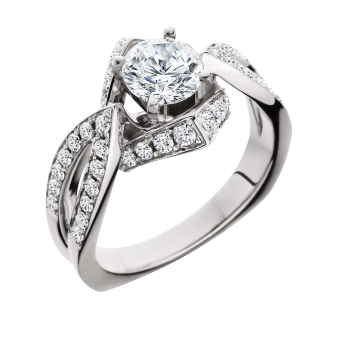 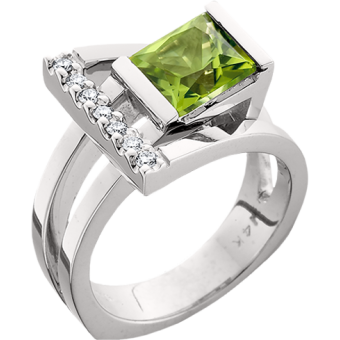 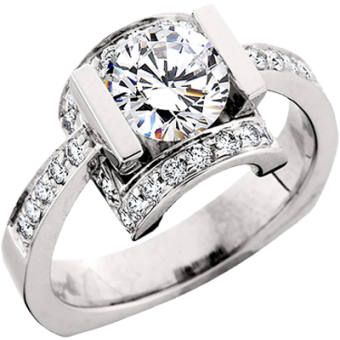 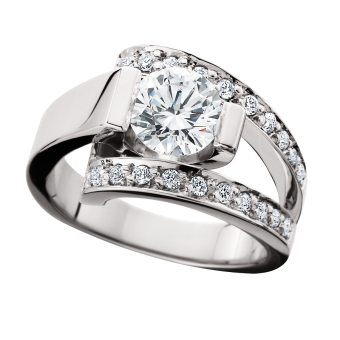 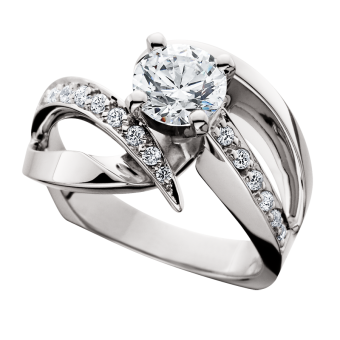 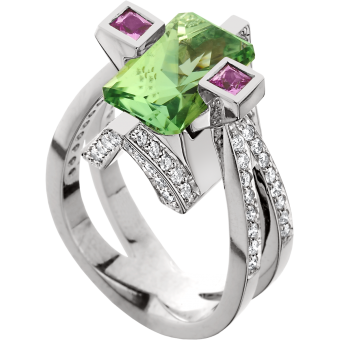 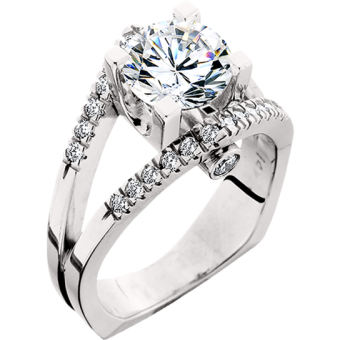 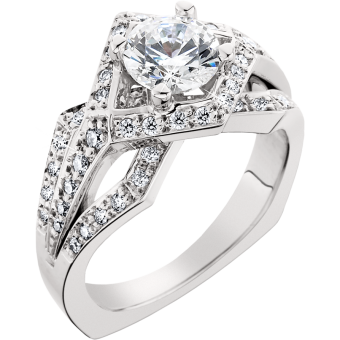 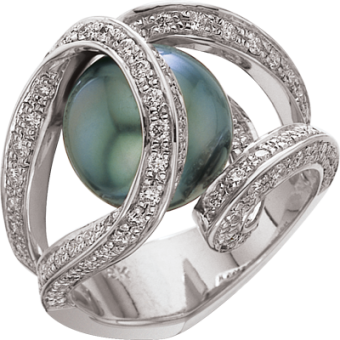 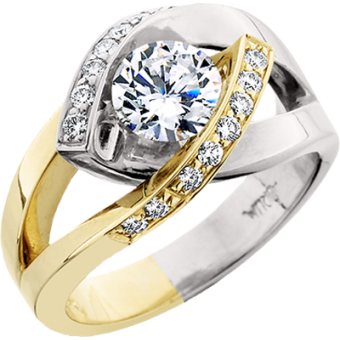 If you are looking for that special piece or something incredible for the one you love, think Daren Bradley. 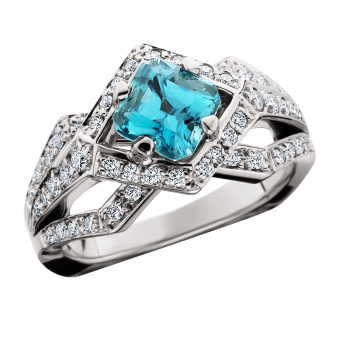 There are numerous lines of beautiful jewelry; rarely do you find creations with such magnificence. 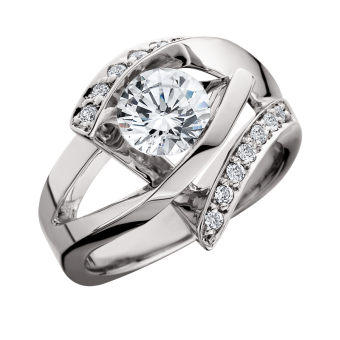 The artwork of the Daren Bradley Collection is exclusive to Alexander Fine Jewelers. 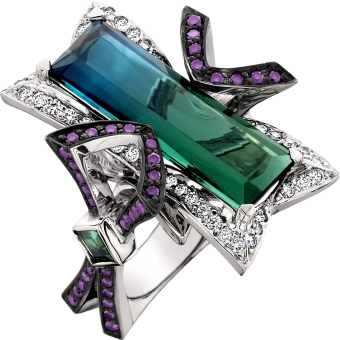 One of a kind and limited run pieces are the standard for his artistry. 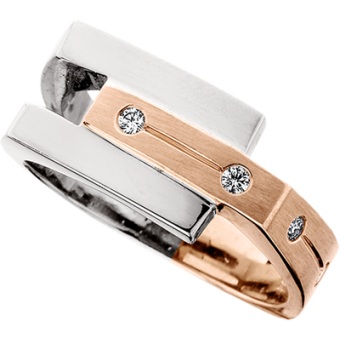 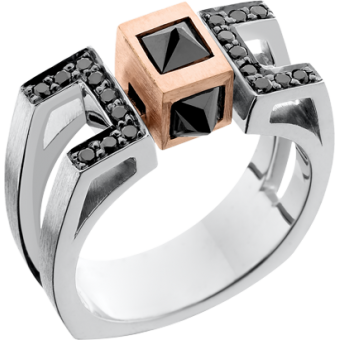 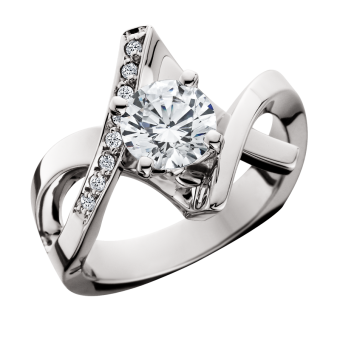 If you are looking for that special piece or something incredible for the one you love, think Daren Bradley. 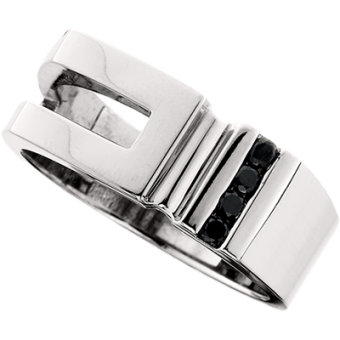 Daren Bradley … every step of the way.